Should fitted furniture be the new New Year’s resolution? Every Year most of us announce a New Year’s resolution; some declare they will quit smoking, others state they will stick to [that] diet. But maybe we should focus on our homes? You can quit smoking whenever you want too, you don’t need to stop on the stroke of midnight. You can also stick to that diet anytime of the year; let’s face it, many of us try to! But maybe we should treat ourselves by treating our homes - after all, they say a change is as good as a rest? And we can all agree that a rest does us good. So how do you treat your home? Do you green up the garden? Carpet the stairs? How about buying a new TV? Or, how about investing in your bedroom? It could prove a great investment when you consider we can spend around 25 years (9,125 days) of lives sleeping! Yep, it’s true! So going to sleep and waking up in a fitted bedroom that reflects your personality and your space would be considered really good for us. 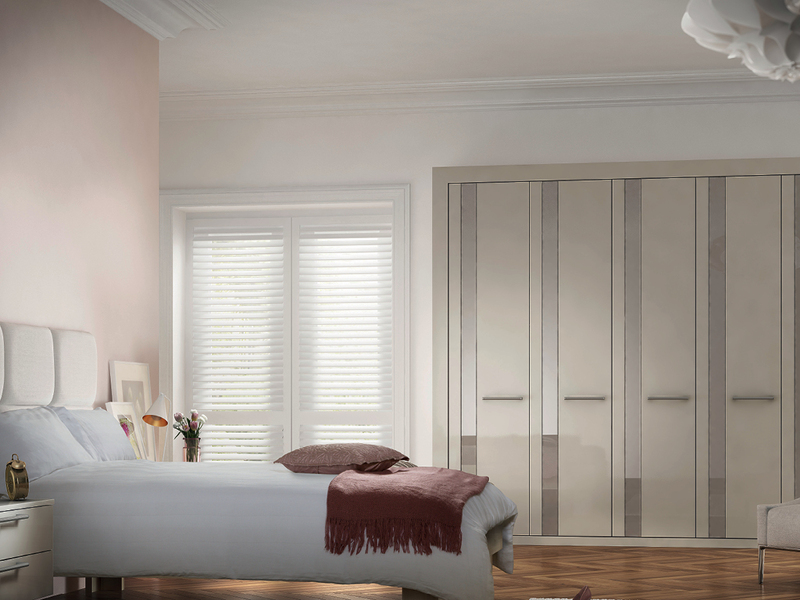 When it comes to fitted bedroom furniture there are lots of designs to choose from, plus, when you also consider the bespoke styles, the choice is almost endless - you can have traditional or contemporary; and, when it comes to combinations and storage, well, you could probably spend 9,125 days thinking about which would best suit you. Thankfully however, this is where our free design service can help; we can guide you through the wide range of designs and layouts that reflect your budget and your style. All you have to do is call us on Tel: 01924 270121 or on Tel: 0113 2029696, or you can call in to our Wakefield or Leeds showrooms – you’ll always guaranteed a warm welcome. And lets face it, enjoying a new fitted bedroom has got to be more fun than sticking to [that] diet. Happy New Year and here is to your new fitted bedroom, or your new diet – good luck by the way. There are also practical reasons to consider, making use of difficult spaces and having more storage is a huge plus to any home – especially if you have a growing family. 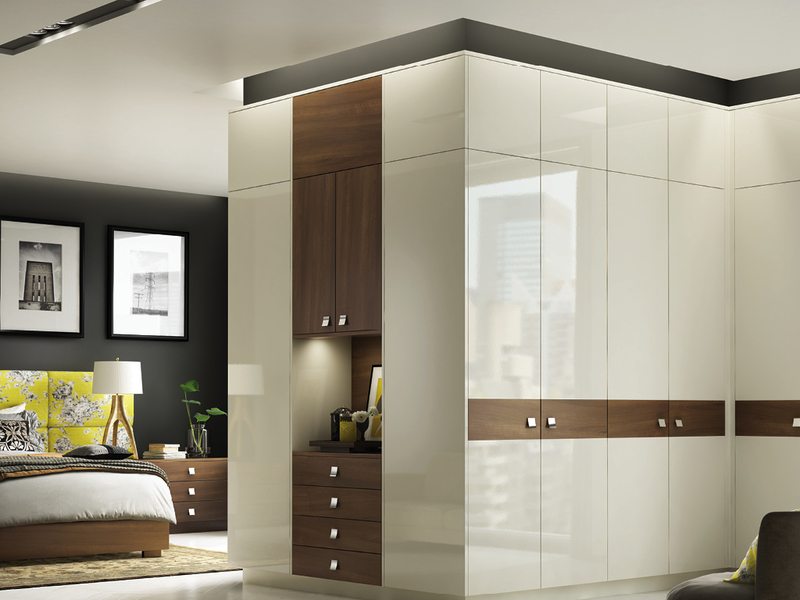 If you would like to find out more about fitted bedroom furniture then call us, or pop into one of our showrooms.